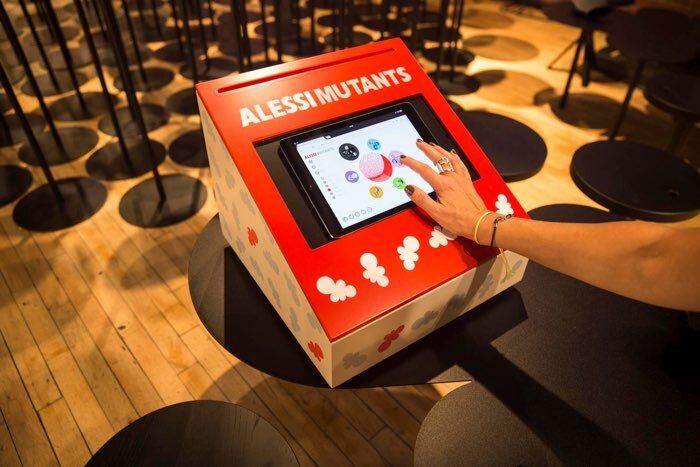 Architectural design collaborators Alessi Mutants wanted an interactive tool for exhibition guests. 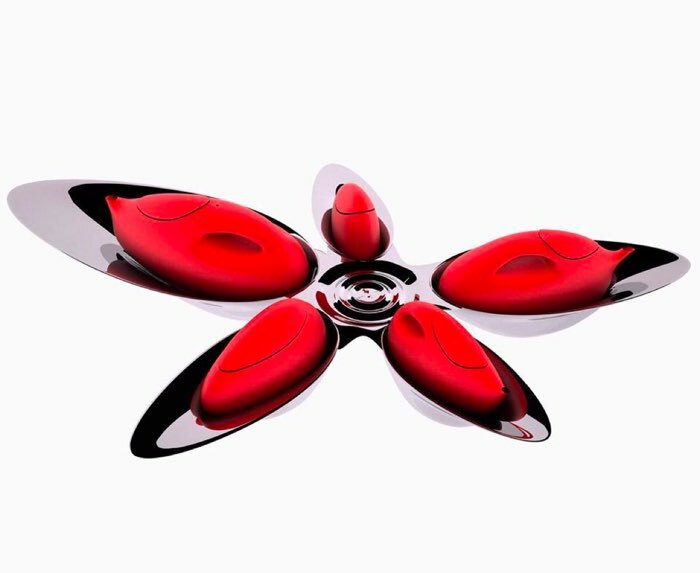 The Alessi Mutants team had an idea for a creative, interactive tool to be used at their upcoming exhibition – and chose SEED as its digital partner to make it a reality. Alessi Mutants is a collaborative, intensive postgraduate course in emergent digital directions within object and architectural design, between Italian designer Alberto Alessi, RMIT University and University of Applied Arts Vienna. 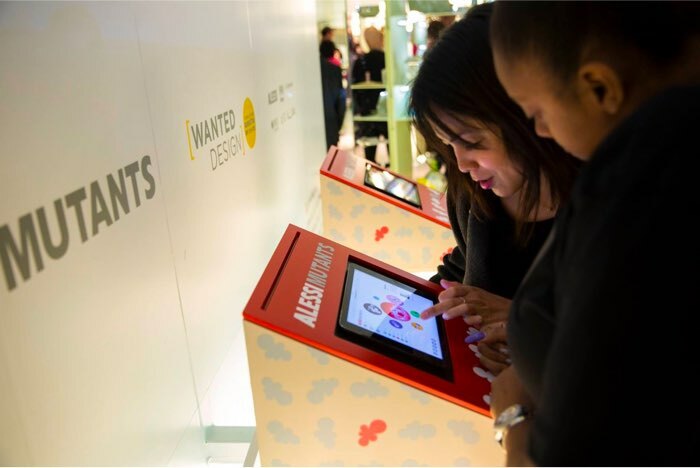 The digital project – designed and developed by SEED – was a companion iPad and web application for the Alessi Mutants 'Wanted NYC Gallery Exhibition' in New York in May, 2016, and part of a traveling exhibition that will go to Vienna, China and a few design festivals across the globe. 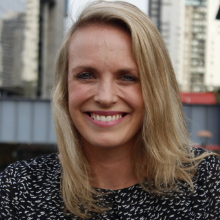 The app was designed to create an interactive universe that the guests at the exhibition could experience, using it to explore and learn more about the contributors and pieces at each exhibit. ‍‍The interactive iPad application developed by SEED being used at the New York exhibition. Photo: Alessi Mutants. The Alessi Mutants exhibition spanned six years of collaboration and showcased 47 projects by students and graduates from Melbourne, Vienna and leading design universities, which presented the possibilities of 3D printing. All pieces were intended for production. You can check out SEED's application here: http://alessimutants.com. SEED Software Engineer Timon Sotiropoulos worked on the project and spoke about the process in the video, below. ‍'Quartz' by Ben Phua was one of many pieces showcased at the event. Photo: Alessi Mutants. 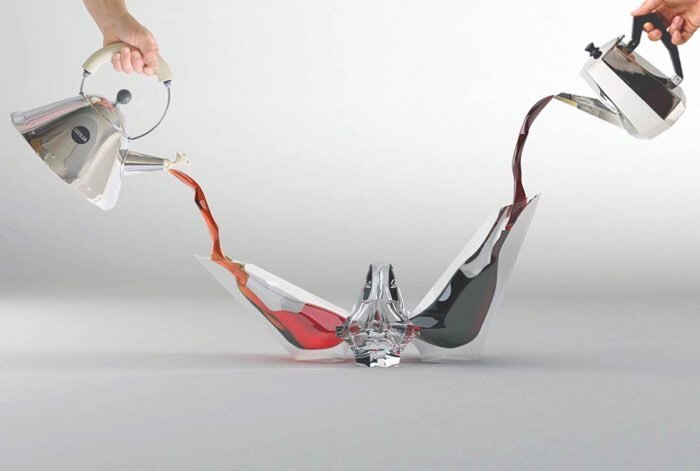 ‍'Tea4One' by Mojca Cresnik, RMIT University. Photo: Alessi Mutants. ‍'Personal Juicer' by Phuong Linh Tran and Wentao Guo, RMIT Architecture. Photo: Alessi Mutants. ‍Guests using the interactive iPad application developed by SEED at the New York exhibition. 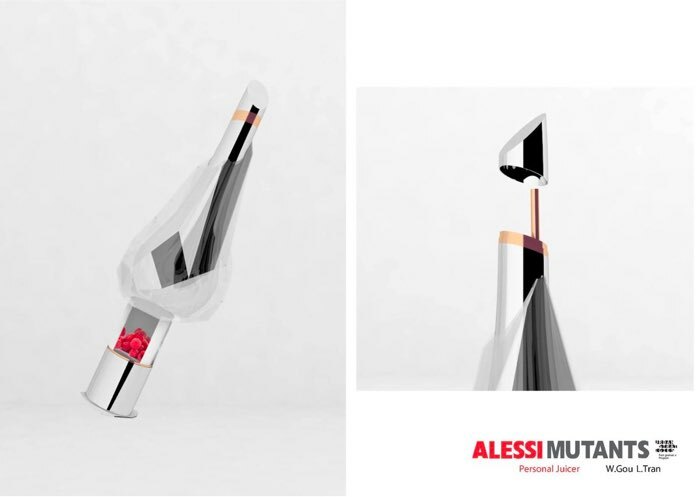 Photo: Alessi Mutants.